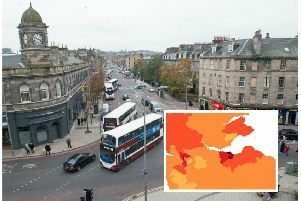 EDINBURGH should double in size in the next 25 years as it leads Scotland’s vital population growth, a seminar on the Capital’s future has heard. 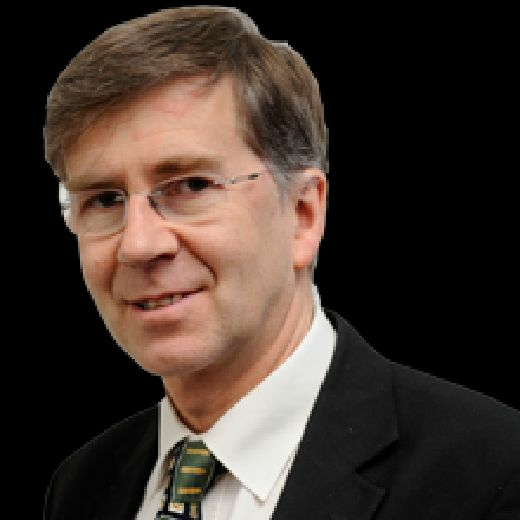 Andrew Wilson, economist and former SNP MSP, said the city had two of the best economic development opportunities in the UK - the west of Edinburgh and the Waterfront. And he argued an openness to migration put Edinburgh in a strong position for the future. The seminar, the first in a series entitled Edinburgh Dialogues hosted by Edinburgh University’s Business School, focused on the Capital’s role as an international city after Brexit. Mr Wilson said Scotland had to end inter-city rivalry and put Edinburgh at the heart of its national strategy. Recalling a visit to America many years ago for Tartan Week, he said: “I remember being at an event in Washington and the provosts of both Edinburgh and Glasgow stood up to speak and slagged each other off and sat down to a bemused crowd of senators. But he said Scotland had an abnormally low rate of growth in its population. If Scotland had kept pace with the population growth of the UK since 1980 it would have about 5.9 million people. If it had kept pace with the small advanced economies in Europe it would have 6.5m. And he said there were big opportunities. Mr Wilson also called for investment in “connectivity” - both transport links and digital technology. “Connectivity hardly ever makes an investment case stack, so you have to be prepared to take a long-term public investment punt.. The taxpayer needs to take a risk. Mr Wilson claimed the “goldfish bowl” nature of Scotland, where everything was scrutinised and argued over, made long-term strategy-making and risk-taking more difficult. “The biggest policy determinant for the country is what we did yesterday,” he said. Those who had benefitted from past ways of doing things were still around, but the people who would benefit in the future from change did not exist yet. Mr Wilson said: “Where else on planet earth do you find there is not one single politician of any note who opposes migration? “There isn’t one single politician standing on the populist ticket that is ruling the roost elsewhere at the moment. And that’s fantastic. And he argued that openness to migration put both Edinburgh and Scotland in the forefront for the future when population shifts led to a changed world. Liz McAreavey, chief executive of Edinburgh Chamber of Commerce, also spoke at the seminar, highlighting the £1.3 billion City Region Deal which included a focus on data-driven innovation led by Edinburgh University, and urging more people to get involved with the 2050 City Vision project which looks ahead to how the Capital should look in another three decades. She reflected on Edinburgh’s vision in launching the International Festival in the years after the Second World War. But she warned of “savage” cuts to the council budget which she feared would mean economic development and culture would be “sorely affected”. The next seminar on Monday February 11 will look at the growth of tourism in the city.